Co-founder of Soul Cycle & Flywheel, & author of the memoir, Riding High. 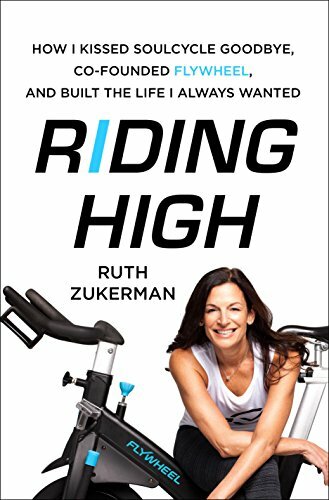 Ruth Zukerman is the co-founder of SoulCycle and Flywheel, both wildly successful companies that innovated the studio cycling movement. But for Ruth, a creative artist and soul-searcher, her path to success wasn't always clear, and certainly not easy. Her story is a reminder that the greatest success stories often start in the unlikeliest of places, from the unlikeliest of entrepreneurs. And that sometimes, success comes later in life (Ruth started Flywheel when she was 52! ), and reinvention is possible at every stage. 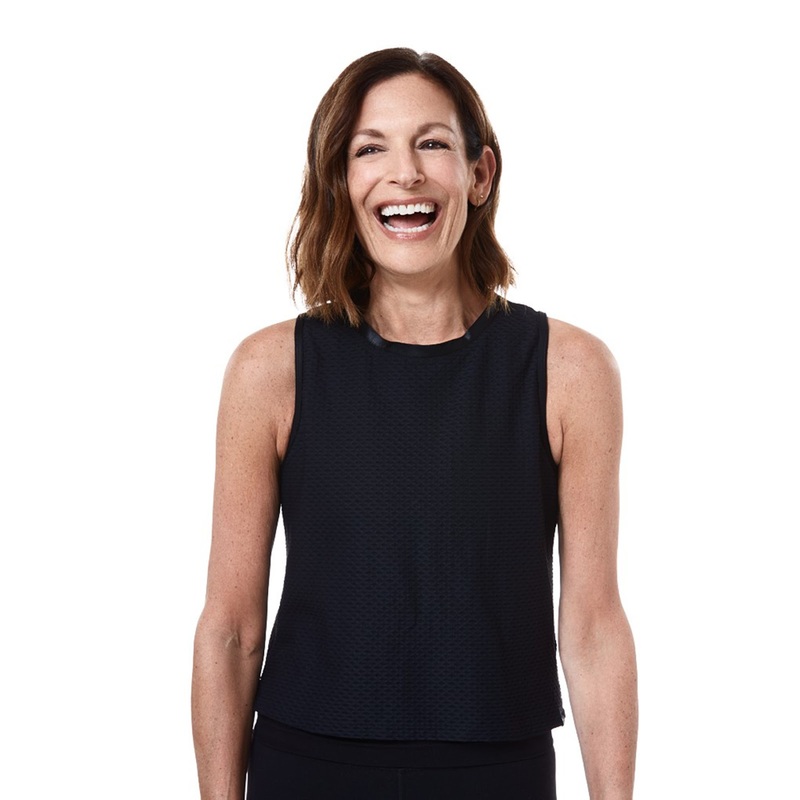 Over the last decade as a co-founder of SoulCycle and FlyWheel, Ruth has come to realize that her passion is greater than simply cycling or fitness. Her mission is to connect people to each other as well as to their own inner strength, and empower them to carry the positive, powerful attitude they have on the bike on into their lives and their careers. Everyone experiences setbacks in their lives and in their careers, but the simple acts of taking care of yourself and your health, showing up every day, putting yourself out there, speaking with authenticity, and the power of connecting with people face-to-face will help you bounce back -- and will set you up for opportunity and success. 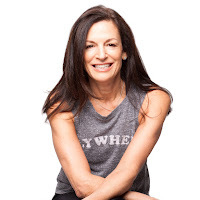 Ruth Zukerman is the co-founder of Soul Cycle and Flywheel, both wildly successful companies that innovated the studio cycling movement. Ruth pioneered the boutique fitness industry by creating the “studio” with a pay per class structure, modeling them after the dance studios she would frequent when she was pursuing her dance career. Over the last decade with these companies, she has come to realize that her passion is greater than simply cycling or fitness. Her mission is to connect women to each other as well as to their own inner strength, and empower them to carry the positive, powerful attitude they have on the bike on into their lives and their careers. She speaks around the country, inspiring people to get unstuck and find new paths and new passion for a successful second, third or even fourth act in their careers. Ruth is following her own advice and left Flywheel at the end of 2018 to pursue her next great adventure. She lives in New York and is very close with her grown daughters. Her memoir RIDING HIGH: How I Kissed SoulCycle Goodbye, Co-Founded Flywheel and Built the Life I Always Wanted, was published in October 2018.